Your single source of truth for all staffing. Reporting shouldn't be hard. Simplicity is our goal. 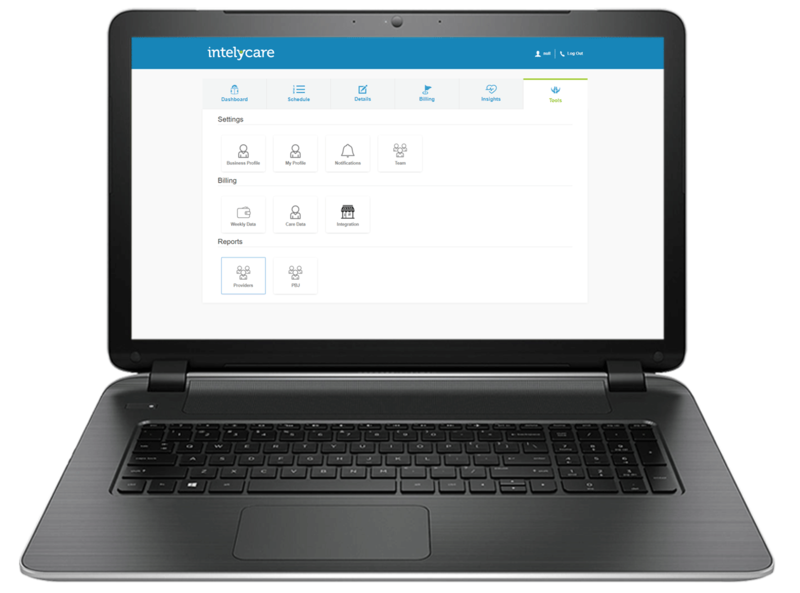 Whether you’re a regional manager using IntelyCare at multiple facilities, or you just want an easy way to pull a work history report, IntelyCare makes it simple. Need transparency into how many nurses or CNA’s you’ve staffed over a given period of time? Looking for a simple way to export which nurse worked which shift, where they were staffed, and when? Simply navigate to the “Tools” tab in your IntelyCare platform, and click “PBJ” under the “Reports” section. From there, you can choose the timeframe you’d like to download and the type of file you’d like (CSV or XML). Want a simple way to view your care providers’ licenses, certifications, and completed dates all on one downloadable report? 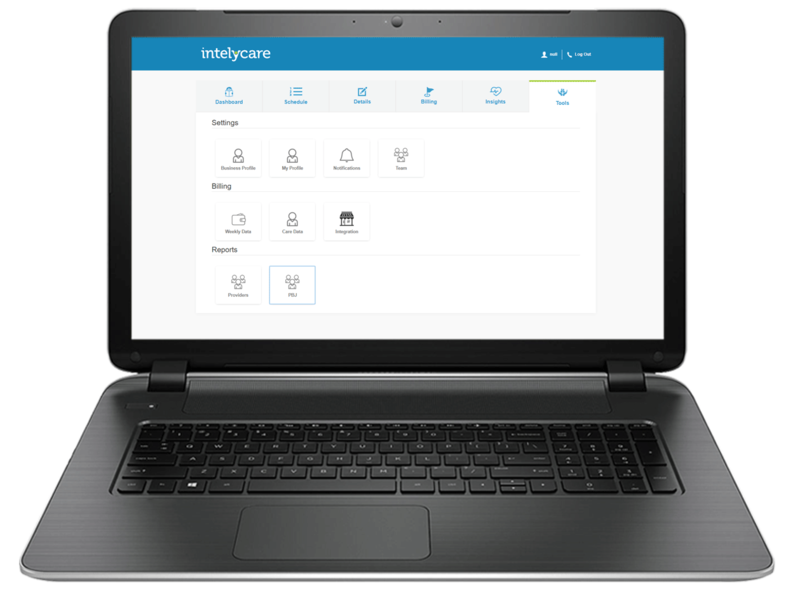 In your “tools” tab in the IntelyCare platform, select “Provider” under the reports section and you’ll be able to download a comprehensive report within a matter of seconds.